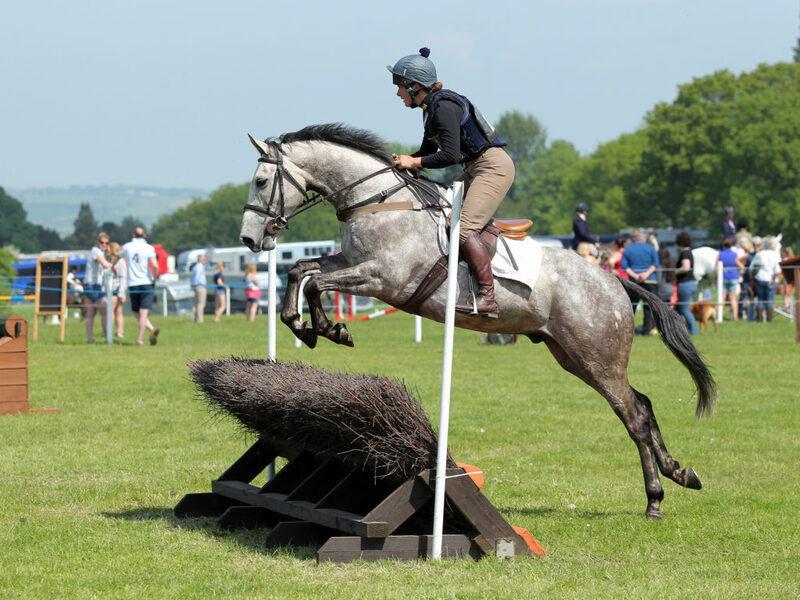 This year sees the return of the Arena Eventing competition on Sunday 19th May, which will be open to both BE Members and Non-Members and held at BE90 and BE100 levels. 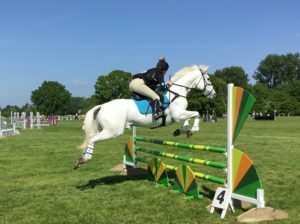 Arena Eventing is a two-phase competition run at BE90 and BE100 level. 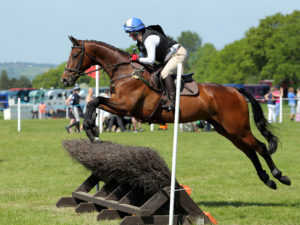 Competitors will jump a course of show jumps immediately followed by cross country fences with an optimum time set for the cross country phase; time penalties are awarded for any knocked poles in the first section of show jumps. 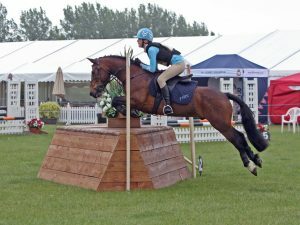 Arena Eventing at Rockingham Castle will run under a prescribed set of rules unique to Rockingham; please make sure you are familiar with our rules before entering and competing in the competition.